Hey there - I'm so glad you're here. This is going to be awe-some! **Please make sure to read this all the way to the end for all the important details. That way we'll both be on the call at the same time. I'm in the UK - you might not be, so your 3pm might not be the same as my 3pm! But the clever little widget in my scheduler can sort all that out - so long as you choose the right timezone at the start. I will be happy to extend grace for one rescheduled appointment per client with a minimum of 24 hours notice. 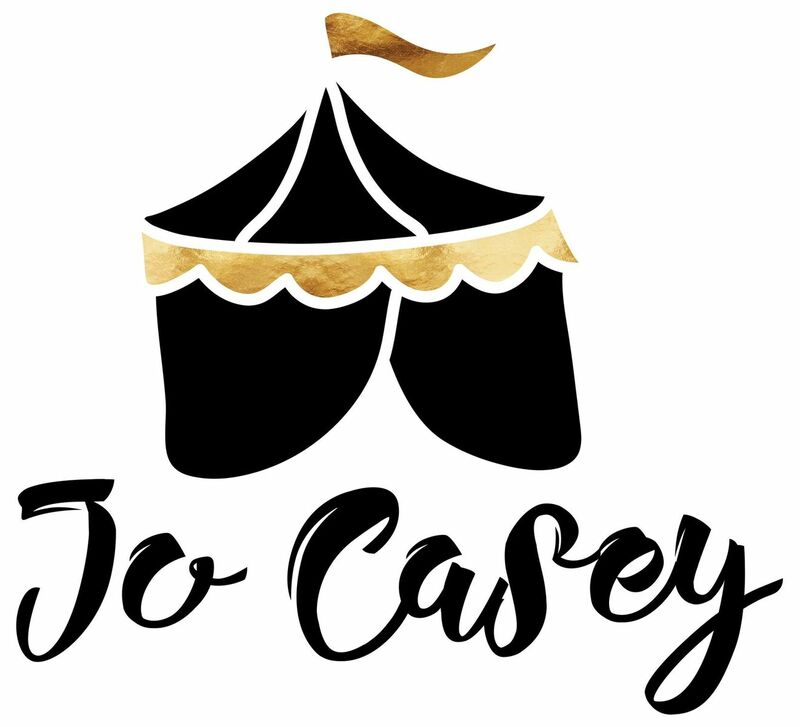 To cancel, please email me at: jo@jocasey.com and I will send you confirmation that I have received your cancellation. If you do not receive this confirmation email back that means I have not received your email. As a rule I don't offer refunds at this time. I'm an experienced trainer and coach. I know some stuff about psychology and have a few letters after my name. I’m an expert at what I do. I’ve got the street cred. The experience. The skills. And the qualifications. With that comes the standard eye-glaze inducing disclaimer that, no, I cannot actually guarantee the outcome of any coaching and/or recommendations I make during the coaching process, and my comments about the outcome are expressions of (my very personal) opinion only. I can guarantee you this, however: I will do my best to teach and coach you, and I’ll do everything in my power to help. Each individual’s success depends on his or her desire, dedication, circumstances, actions, mindset and belief system. There is no guarantee you will duplicate any of the results stated here and your path to success may look different. You are not granted a license or any other right including without limitation under Copyright, Trademark, Patent or other Intellectual Property Rights in or to the Content, other than as specified in these Terms and Conditions. This applies to any materials, workbooks, activities and tools we use together as part of the coaching relationship. Phew! - thank goodness we've got the boring stuff out of the way. I am excited to begin working together and look forward supporting you in moving forward. a half day intensive to give you the depth, clarity, and strategy to get your message out into the world. By the end of it, you’ll be clearer about your marketing message than you ever thought possible. You’ll walk away with clarity like you’ve never had before.